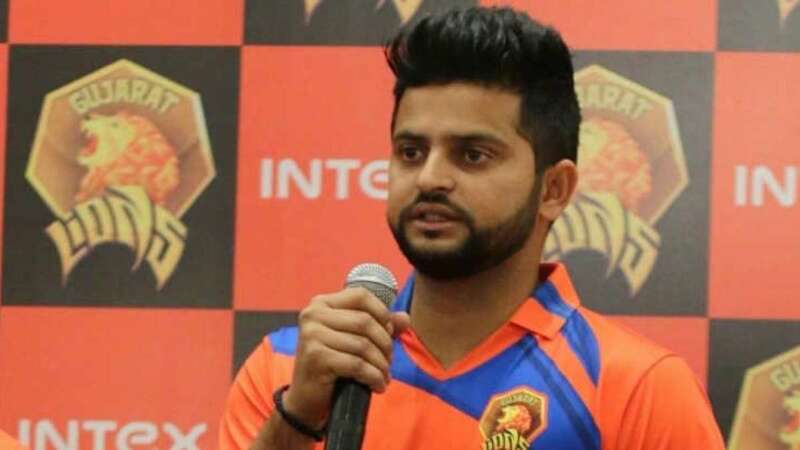 New Delhi : From past couple of days, social media has been buzzing with people claiming that Indian cricketer Suresh Raina has died in a car accident recently. Clearing the air, Raina slammed the fake news reports and videos on social media. Raina took to Twitter on Monday to bring an end to these rumours. His post read, "Past few days there has been fake news of me being hurt in a car accident. The hoax has my family & friends deeply disturbed. Please ignore any such news; with god’s grace I’m doing absolutely fine. Those @YouTube channels have been reported & hope strict actions will be taken soon." 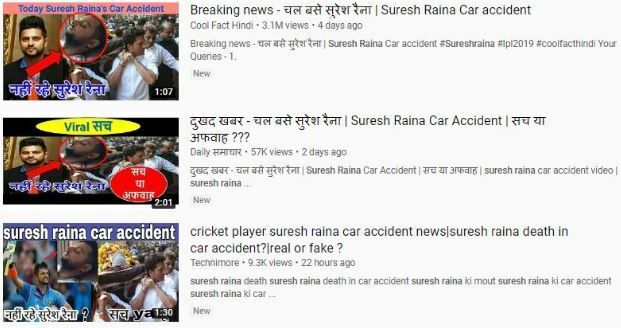 Since past few days, people had been posting pictures and videos claiming that Suresh Raina had passed away in a tragic car accident.